As the rumor mill never stops churning, this is a mix of fact and rumor. Fact is, the patent is very real, but the rumor (or speculation around the fact) is feasible, but still a rumor. Sony has officially patented technology that would allow the next console (PS5?) to feature backwards compatibility. Even more interesting, the patent isn’t simply restricted to the PS4, but it includes backward compatibility for the PS3, PS2 and the original PS1. This quite a hefty patent indeed. With the Xbox One X about to release, and analyst speculation that PS5 will drop in 2018/2019 (not to mention Sony execs have confirmed it is under development), I thought it would be a good time to ask what PlayStation gamers would like to see featured in the future console. While many of us shared the same ideas, there were several ideas that hadn’t even crossed my mind. With more than 300 responses in 4 hours, I am excited to go down the list of our most wanted features for PS5, and would also want to extend my gratitude to those that participated. It seems to be common knowledge that PlayStation 5 is in the making. Mentioned several times by Sony executives recently, PS5 is happening, but I myself am looking further into the future of PlayStation. I know many of you are thinking “whoa now! Slow down Travis! I’m not even ready for a PS5, let alone what comes after that!”, but hear me out. I don’t expect to see much of a leap from the PS4 (PRO) to PS5. 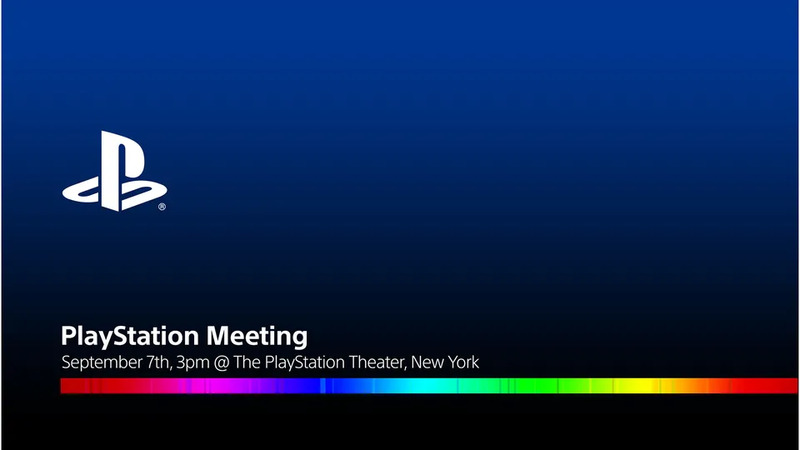 The chances of the PS5 arriving in the next two years seems likely, but I don’t believe we will be seeing a PS6. Friends and fellow gamers, we have reached a turning point in the history of gaming. We're all loving the PS4 and PlayStation VR, but we cannot forget where we came from. The PS3 was an excellent console that brought us some of the best franchises in gaming, and now, ten years after its release, it's time to say goodbye.